Are you trying to lure her back for an epic showdown? 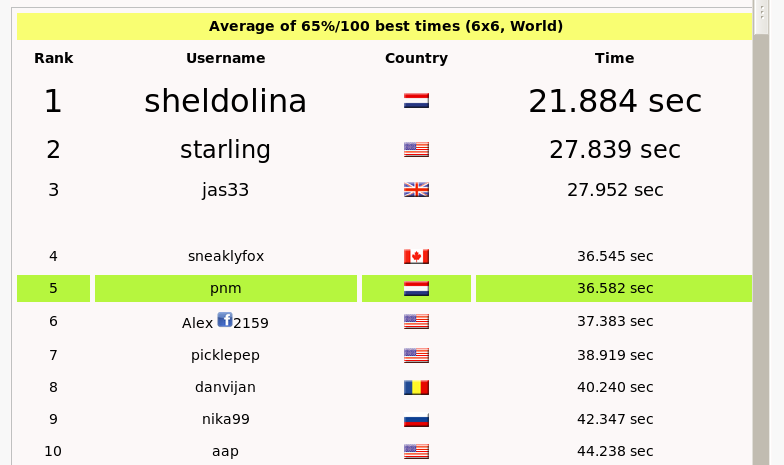 Well, of course I'd bite the dust in any kind of showdown with sneaklyfox..
That's a whole different league I'm afraid.. Kudos, Patrick! Sorry, not coming back for showdown. I'm rather busy right now with #4 and #5... (yes, had my twins about a month ago)! Congratulations, you are the best not only in Calcudokus .